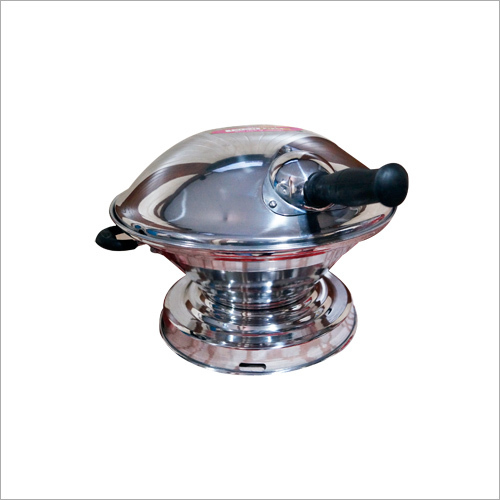 This Aluminum Bati Cooker is perfectly designed with bakelite handle to protect hands of users from heat. The provided cooker is made up of aluminum to ensure long-lasting anti-corrosive finish and high durability. Properly covered to preserve the kept food from cross contamination. This cooker is used in kitchens at homes, canteens, restaurants and hotels. Customers use this cooker as an oven or a toaster. You can easily prepare tandoori, kababs, paneer tikka and other food items. 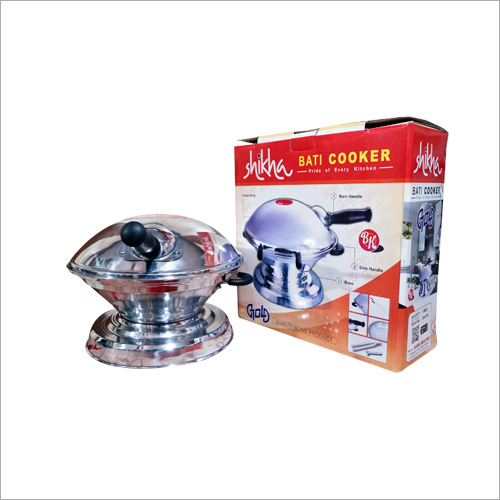 This Aluminum Bati Cooker properly circulates heat for providing better warming temperature.